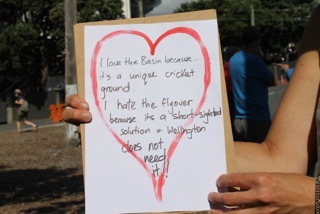 What: A Panel Discussion on the future of the Basin Reserve – plus tasty pizza! Who: You, your friends, neighbours, colleagues and networks! In fact, anyone interested in the future of the Basin Reserve and of Wellington’s transport system. 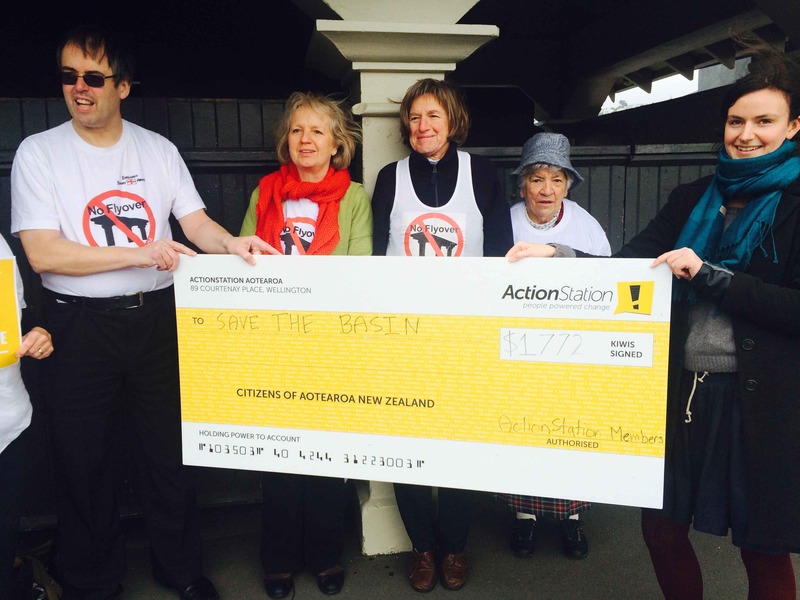 Why: Because our local authorities, given the opportunity by the Board of Inquiry decision to take a fresh look at the Basin, have chosen to hide behind NZTA’s appeal process instead. So it’s time we, the people of Wellington, took the lead. The Pizzas: We’ll be taking orders at the start of the event and having pizzas delivered during the event. BYO beverages. Mary Varnham (moderator): Managing Director Awa Press, former Wellington City Councillor. Russell Tregonning: Orthopedic Surgeon, Senior Clinical Lecturer at University of Otago, Wellington. Executive Member Ora Taiao: The NZ Climate and Health Council. Committee member, Fair Intelligent Transport Wellington (FIT Wellington). Sarah Poff: Landscape Architect, SPK Landscape Architecture. Michael Kelly: Heritage Consultant, writer – “The Lung of the Capital: The Basin Reserve,” in Heartlands, Penguin Books (2006). Please share this widely and invite your friends and networks. It’s going to be a good night.